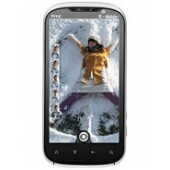 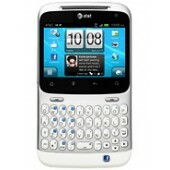 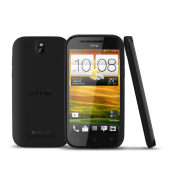 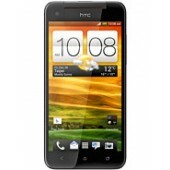 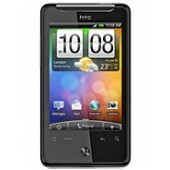 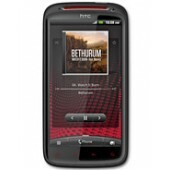 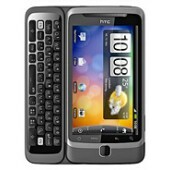 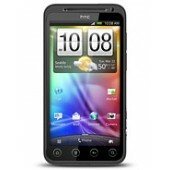 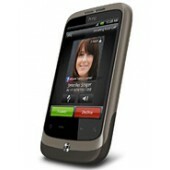 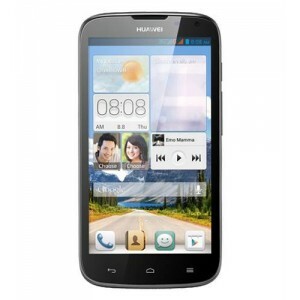 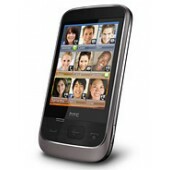 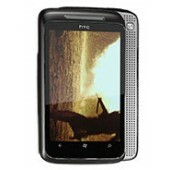 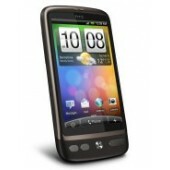 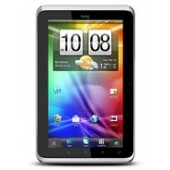 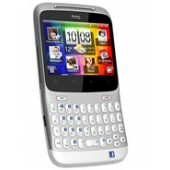 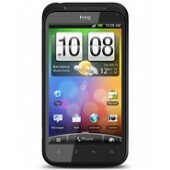 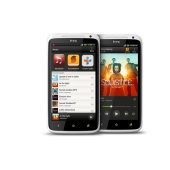 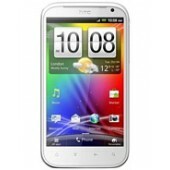 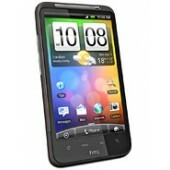 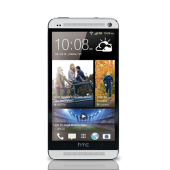 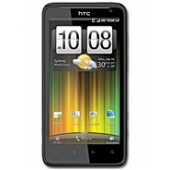 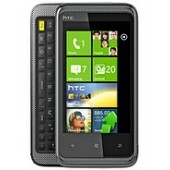 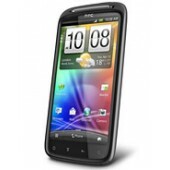 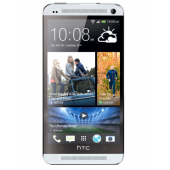 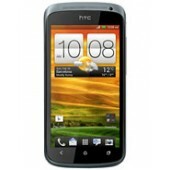 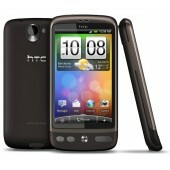 GENERAL 2G Network GSM 850 / 90..
HTC HD7 Handset Specifications Processor: 1GHz &nb.. 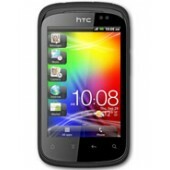 Size 129.74 x 67.9 x 10.7 mm Weight 131 grams with battery .. 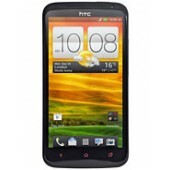 Size 137.81 x 68.28 x 10.41mm Weight 143g Display 11.9 .. 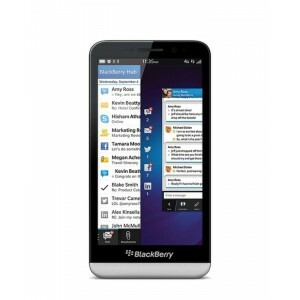 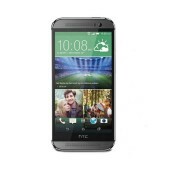 Size 146.36 x 70.6 x 9.35 mm CPU Speed Qualcomm® Snapdragon™ 801, quad-cor.. 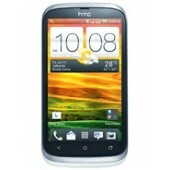 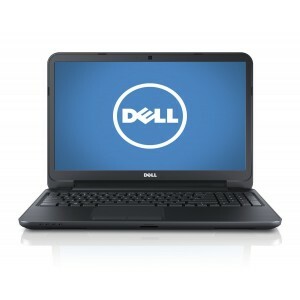 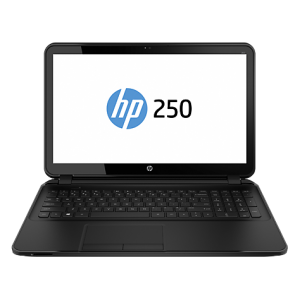 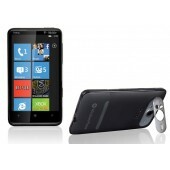 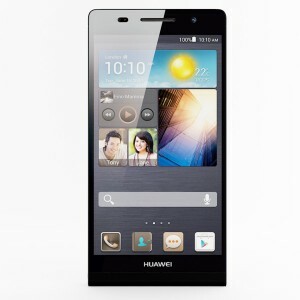 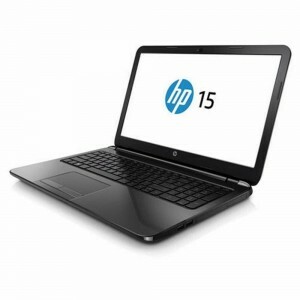 Size 132 x 63.2 x 9.25mm Weight 122g Display 4.3 inch, ..